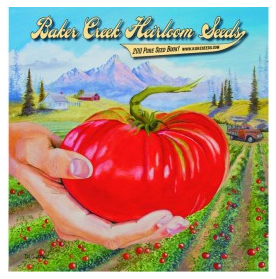 Why order from seed catalogs vs getting seeds or plants from the local nurseries? Variety. We have more choices to pick from. Now don’t get me wrong – I buy many of my vegetable plants from our local nurseries as well. I don’t start all mine from seeds but I like to grow some new varieties every year and many of those aren’t sold locally. Besides I really like going over the catalogs. What should we look at when ordering from our seed catalogs? Here is some information that catalogs give to help us make our decisions in choosing which variety to buy. 1. Quite often catalogs will list the particular needs of the variety-i.e. needs cool moist soil, tolerates heat, etc. This is important information to consider because of our cold springs, hot summers and what location we plant them at our houses. 2. They list whether it is a hybrid or heirloom variety. 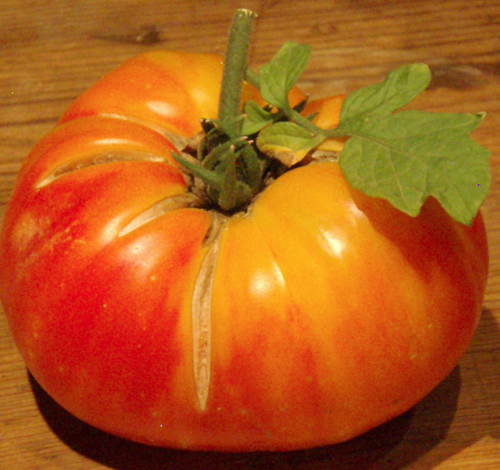 I like to grow mostly heirloom varieties so I look for this. 3. We get specific information on each variety-size, weight, color, flavor, etc and often the history of where a particular seed came from. I especially find the history interesting. I like knowing where they originate from. 4. Probably the most important thing to consider with each variety is how many ‘days’. This means how many days to harvest. Here in Santa Fe, we have a short growing season. Our last frost is the average date we no longer experience freezing temperatures which is May 15th and the first average frost date is around Oct. 10. Last year was a really cold, windy spring with night time temperatures still at 27° on June 6th. We basically went from Winter to Summer. Every year offers new challenges for us weather wise and the weather has everything to do with how many days to harvest depending on when we can put the transplants or seeds in the soil. So how many days to harvest? 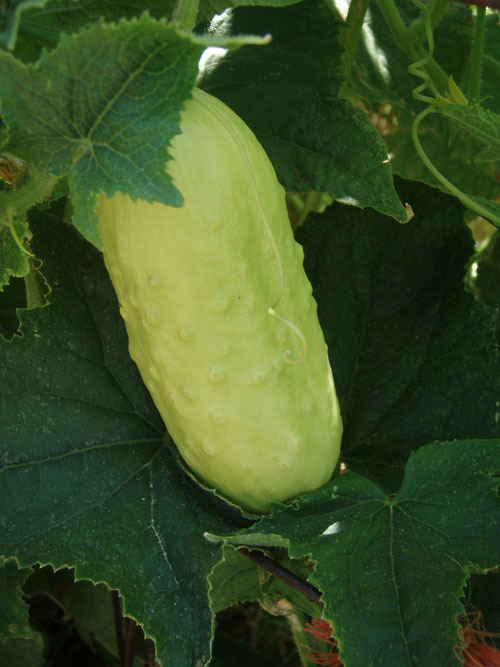 Some vegetables such as summer squash, cucumbers, lettuce, etc don’t take many days to harvest but some vegetables need a longer growing season such as winter squash, watermelon, and tomatoes so buy varieties that won’t go into October to ripen. Let’s take tomatoes for an example. 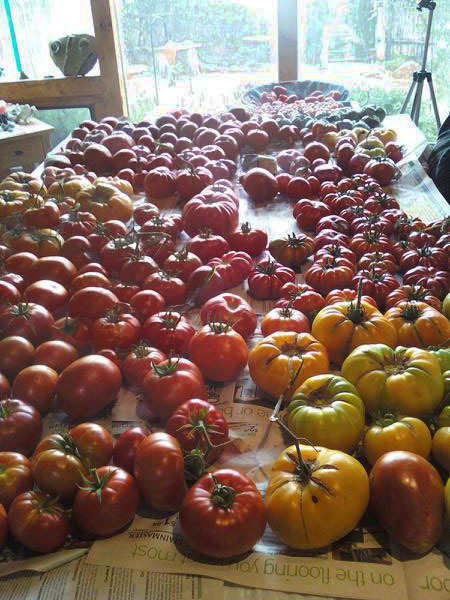 If we choose a tomato seed that says 72 days, we’ll probably get tomatoes but if we choose one that says 95 days to harvest, the odds are we won’t get any ripe ones before we get that first frost in fall. In Santa Fe, we should be looking to grow varieties that ripen in 60-80 days. 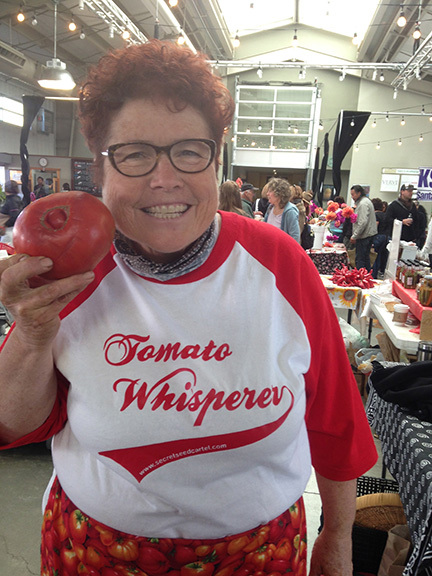 Tomatoes come in early, mid and late season varieties so keep that in mind. Early season goes from 52-60 days, midseason goes from 60-75 days and late season goes from around 80-100 days. You certainly can try some late season varieties (I do) but pick more in the early-mid season range especially if you are only planting a few. Also with tomatoes that ’80 days to harvest or 80 days’ means from transplanting plants outdoors not planting seeds outside. I’ve had people come up to me and complain they only have green tomatoes in October and when I ask what variety, it usually is one of the longer growing ones so pay attention to that day information in the catalogs because you can usually find some varieties with shorter days till harvest in every variety out there.